How to Turn Nearly Anything into a Tripod for Under $100by Chris GampatNeed a sturdy and super portable tripod? For under $100? You've come to the right place! 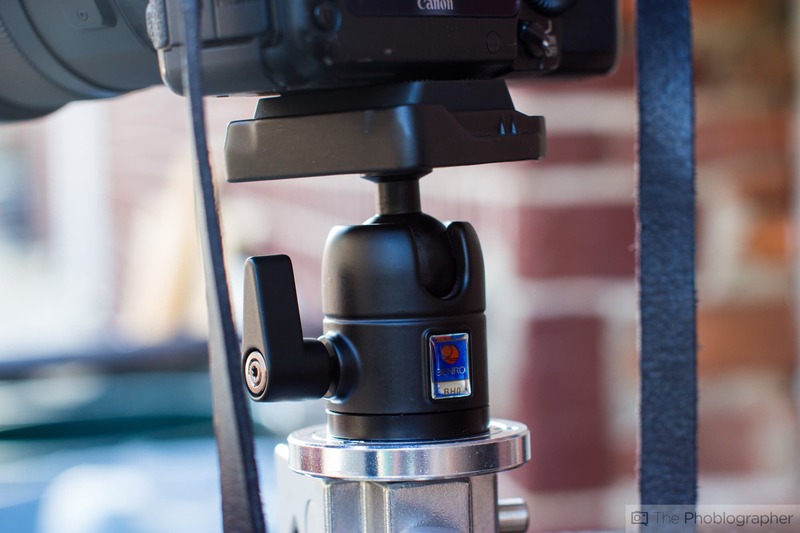 Need a sturdy and super portable tripod? For under $100? You've come to the right place! 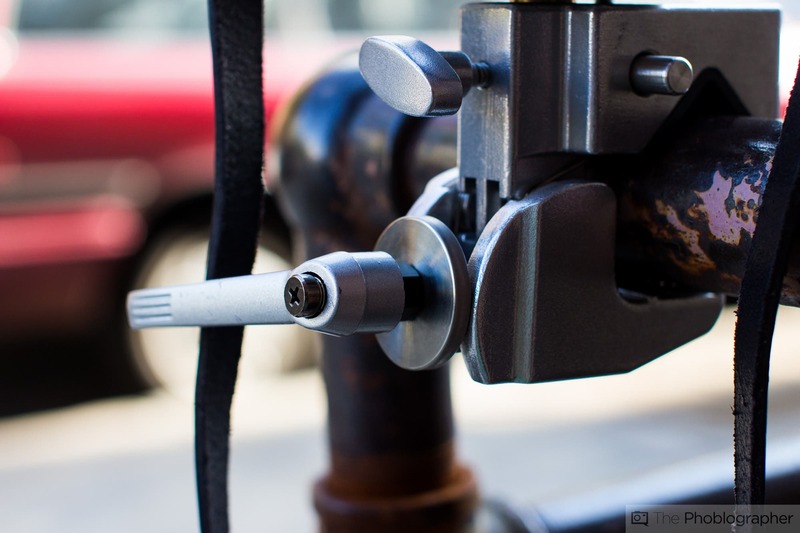 Benro S8 Video Tripod HeadThe Benro S8 Fluid Video Head combines advanced professional features with an intuitive design that's durable, yet extremely light-weight and portable. This is the new "go anywhere, do anything" head that should have a place in any serious filmmakers kit. 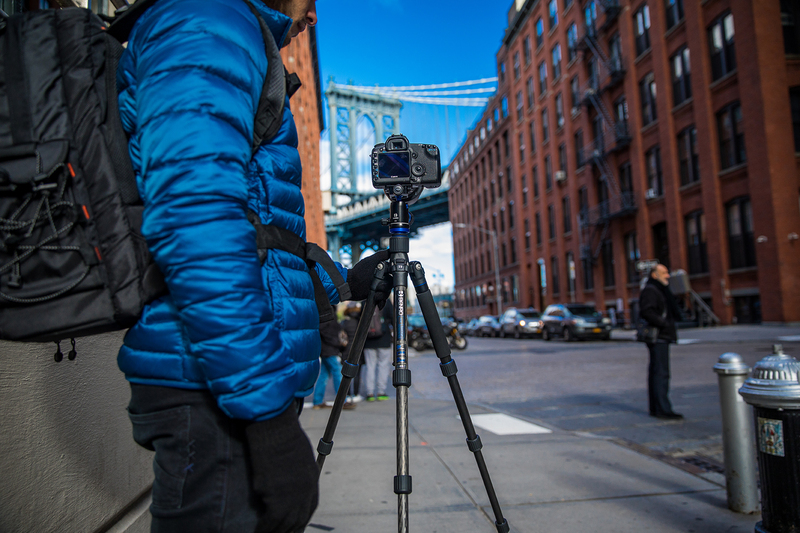 Benro S8 Video Tripod KitsAre you ready to shoot? The new Benro S8 Video Tripod Kit was made for the filmmaker who's excited to go out into the world and make something new. Let's go! Benro S-Series Tripod Kits The perfect pairing of Video Heads, Legs and a Padded Travel Case, each Benro S-Series Video Tripod Kit is based on an eighth-generation design of single leg tubes and flip lever leg lock mechanisms. Benro Digital Tripods Learn more at BenroUSA.com! BENRO Digital Aluminum tripod kits include precision matched Ballheads and are ideal for the Digital photographer who recognizes the need for stability and sharp photos that only a tripod can deliver. Benro Travel Angel Tripod Kits The Benro Travel Angel - small enough to fit in your backpack, yet rugged enough to handle any shooting opportunity that comes along. Benro Classic Tripods Benro Classic Tripods provide photographers with traditional camera support utilizing the most modern materials and advanced features. Benro Versatile Tripods Benro Versatile Tripods provide photographers with outstanding camera support and an extra twist - an angularly adjustable center column. Benro Transfunctional Travel Angel Tripods Benro Transfunctional Travel Angel, the most compact full size tripod ever...also converts to a compact monopod for even greater versatility. Benro B-Series Ballheads Benro B-Series Ballheads offer separate manual drag and lock controls, a universal quick release mounting plate system, and a smooth independent panning control, all with positive locking knobs. And all house in a precision-machined black alloy body. Benro BH-Series Ballheads Benro BH-Series single action Ballheads have been designed to ensure smooth movement and stable positioning. They feature a snap-in quick release camera plate with dual locking system, a built-in bubble level, and offer compact, light weight camera support. Benro Classic Monopods Benro Classic Monopods provide rapid setup, strength, light weight, fast action and reliable performance for sports, nature, and for when a tripod just won't fit. Benro DJ-Series Monopod Tiltheads The Benro DJ-Series Monopod Tilthead is ultimately the perfect camera platform for virtually any monopod. Benro HD-Series 3-Way Panheads The Benro HD-Series 3-Way Panheads offer smooth front and horizontal tilt and panning movements along with secure locking handles and knobs. Benro Travel Flat Tripods The Benro Travel Flat delivers strong support with the added convenience of an ultra-compact flat-folding design. Benro Move Over 4 SliderLearn more: http://bit.ly/1z6k48y Ready to shoot? With Benro's new Move Over 4 Slider, capturing smooth slider shots has never been easier. Perfect for the advancing filmmaker who wants enhanced production value. The Move Over 4 is a travel friendly solution to capturing flawless slider shots. Benro Move Over 8 SliderLearn more: http://bit.ly/1z6k48y Ready to shoot? With Benro's new Move Over 8 Slider, capturing smooth slider shots has never been easier. Perfect for the advancing filmmaker who wants enhanced production value. The Move Over 8 is a travel friendly solution to capturing flawless slider shots. This article was originally published on ThePhoblographer.com. Read more articles by Chris there. If I’ve ever really needed a sturdy and super portable tripod, I’ve often turned to Gorillapods. But they can’t do everything necessarily. But upon a recent visit to the MAC Group facilities, I stumbled upon a super affordable way to turn nearly anything into a stable shooting surface on the cheap. This ballhead is a single action version–which means that with a twist of that knob you see there the entire head will essentially be able to move about. But if you’re taking a single shot that doesn’t require you to pan, or if you’re shooting a timelapse, this is really all you need. This ballhead is built pretty darn well for its affordable price. Fair warning though: hold onto your camera when you loosen that knob. Kupo makes grip gear and some really sturdy stands. And the Convi Clamp is no exception. Even though it is built for the studio, its one heck of a clamp and quite literally the backbone behind this entire hack. It clamps down onto nearly any surface and if your surface is flatter than what you see in the photo above, then you can insert a little flattener piece. To keep it clamped in place, you’ll need to crank it. Think about a vice grip–that’s pretty much what this is! Let’s see here: The Kupo Convo Clamp: $24 + Benro BH0 Ballhead: $47 = $71.00 + tax. Edit: Also add in this threaded mounting plate and that tacks on another $15. Not too shabby, huh? Note that this isn’t meant to replace a full tripod, but is instead meant as a quick hack that is super portable and efficient. Please follow us on Facebook, Flickr and Twitter. The Benro S8 Fluid Video Head combines advanced professional features with an intuitive design that's durable, yet extremely light-weight and portable. This is the new "go anywhere, do anything" head that should have a place in any serious filmmakers kit. Are you ready to shoot? The new Benro S8 Video Tripod Kit was made for the filmmaker who's excited to go out into the world and make something new. Let's go! BENRO Digital Aluminum tripod kits include precision matched Ballheads and are ideal for the Digital photographer who recognizes the need for stability and sharp photos that only a tripod can deliver. The Benro Travel Angel - small enough to fit in your backpack, yet rugged enough to handle any shooting opportunity that comes along. Benro Classic Tripods provide photographers with traditional camera support utilizing the most modern materials and advanced features. Benro Versatile Tripods provide photographers with outstanding camera support and an extra twist - an angularly adjustable center column. Benro Transfunctional Travel Angel, the most compact full size tripod ever...also converts to a compact monopod for even greater versatility. Benro B-Series Ballheads offer separate manual drag and lock controls, a universal quick release mounting plate system, and a smooth independent panning control, all with positive locking knobs. And all house in a precision-machined black alloy body. Benro BH-Series single action Ballheads have been designed to ensure smooth movement and stable positioning. They feature a snap-in quick release camera plate with dual locking system, a built-in bubble level, and offer compact, light weight camera support. Benro Classic Monopods provide rapid setup, strength, light weight, fast action and reliable performance for sports, nature, and for when a tripod just won't fit. The Benro DJ-Series Monopod Tilthead is ultimately the perfect camera platform for virtually any monopod. The Benro HD-Series 3-Way Panheads offer smooth front and horizontal tilt and panning movements along with secure locking handles and knobs. The Benro Travel Flat delivers strong support with the added convenience of an ultra-compact flat-folding design. Ready to shoot? With Benro's new Move Over 4 Slider, capturing smooth slider shots has never been easier. Perfect for the advancing filmmaker who wants enhanced production value. 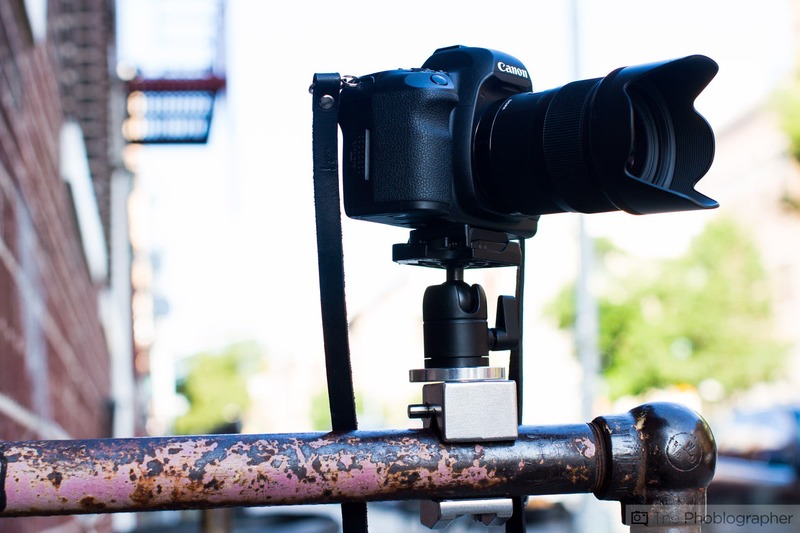 The Move Over 4 is a travel friendly solution to capturing flawless slider shots. Ready to shoot? With Benro's new Move Over 8 Slider, capturing smooth slider shots has never been easier. Perfect for the advancing filmmaker who wants enhanced production value. The Move Over 8 is a travel friendly solution to capturing flawless slider shots. Ready to shoot? 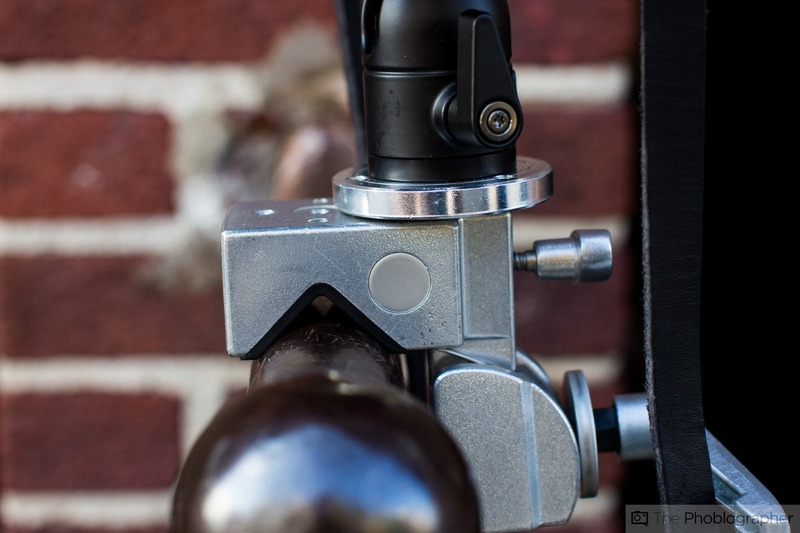 With Benro's new Move Over 12 Slider, capturing smooth slider shots has never been easier. Perfect for the advancing filmmaker who wants enhanced production value. The Move Over 12 is a travel friendly solution to capturing flawless slider shots.